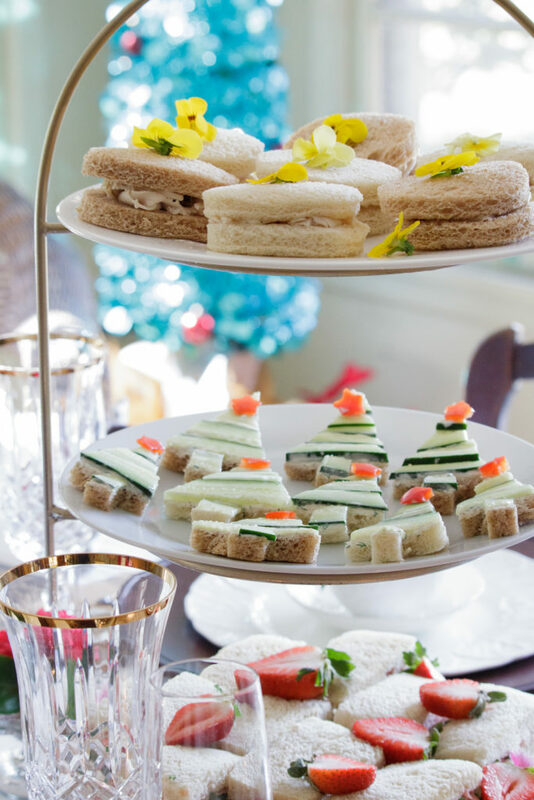 Time for some Christmas Festivi-tea! 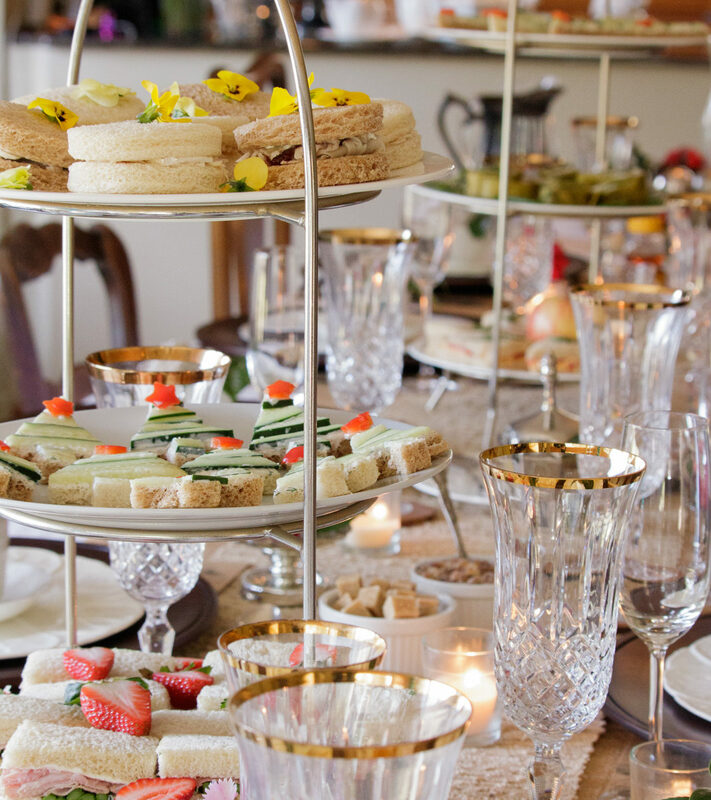 Isn’t it just plain fun to dress up and have a holiday tea party? One of my close girlfriends has a birthday close to Christmas and we use that excuse to pull out the wedding silver, get some yummy (and pretty!) 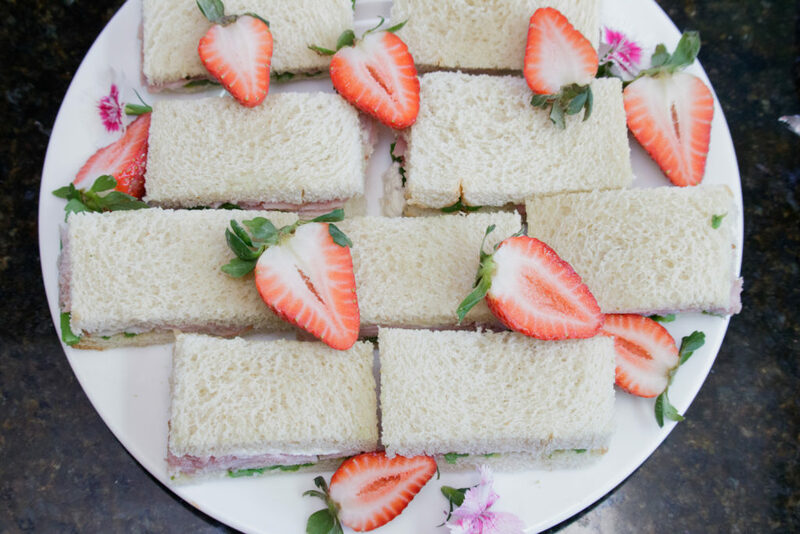 tea sandwiches, and enjoy a few hours together during the holidays. This group of friends has always loved going to tea together through the years, and this year we decided to have her birthday tea at my house. 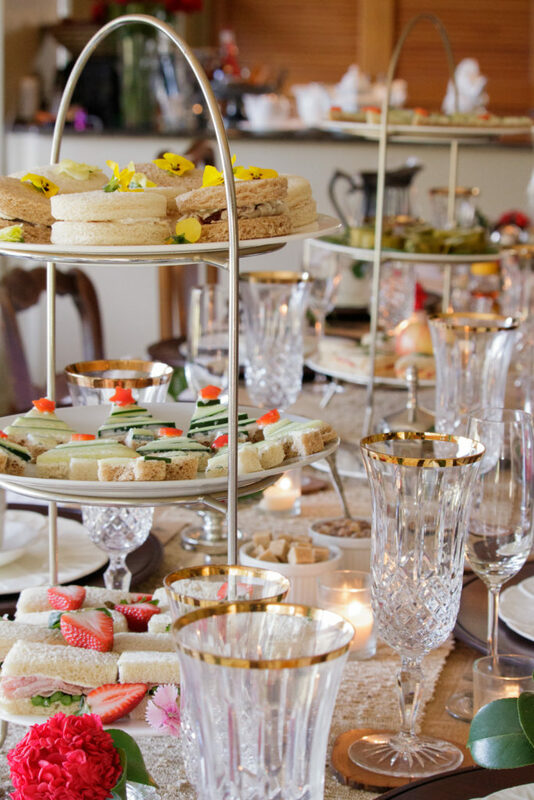 One suggestion for deciding on a tablescape is to choose a theme, and our theme was based on “Woodland Camellias”, since I have plenty of camellias blooming in my yard at Christmas. 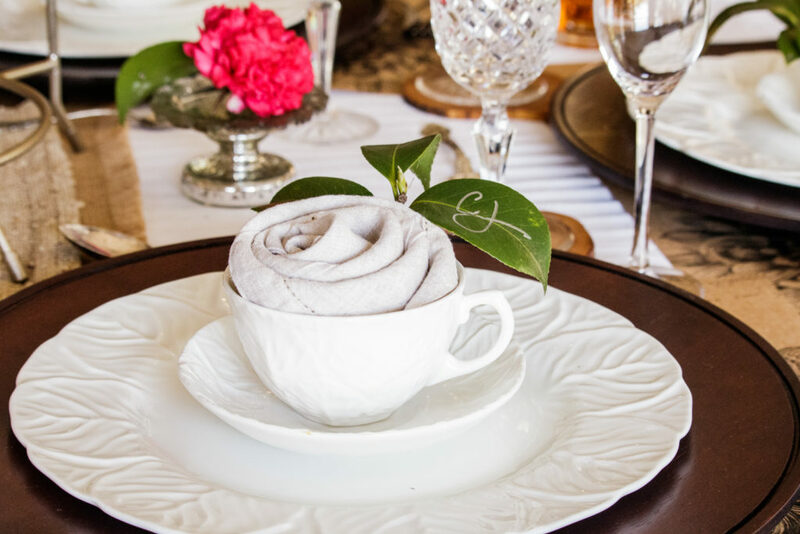 Don’t you like the camellia napkins? 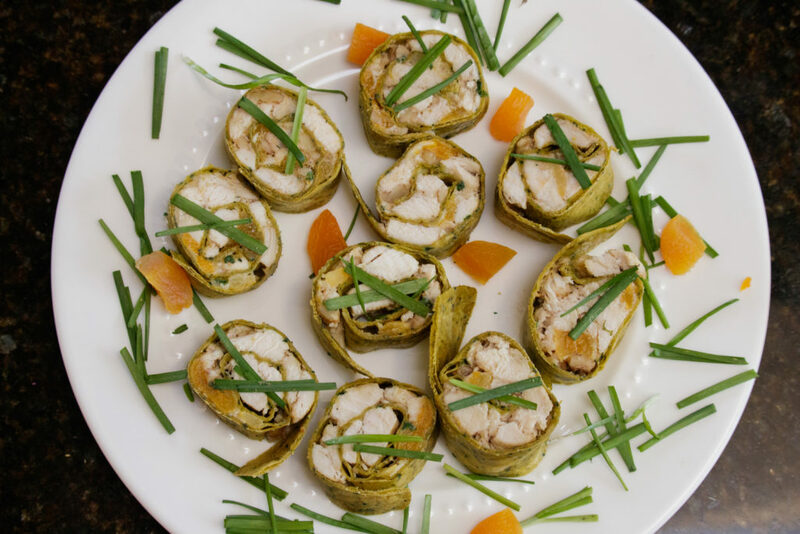 They were super easy and you can find how-to here. The best part was all the amazing food! 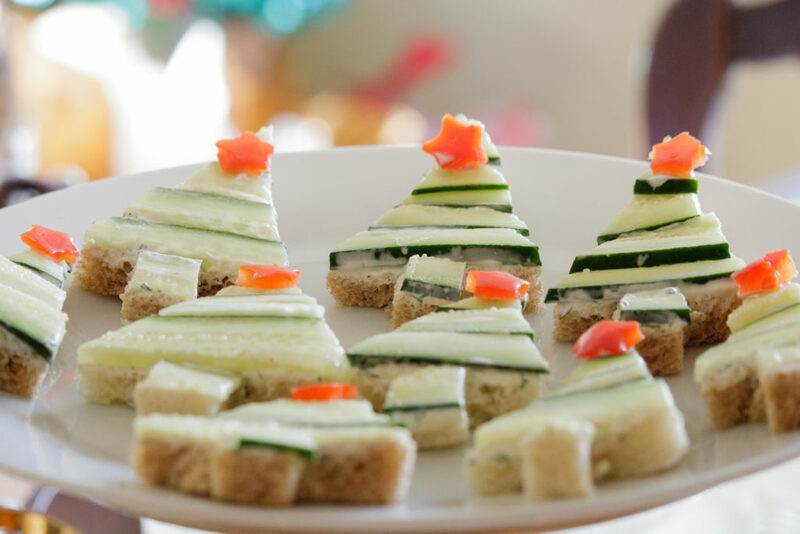 Cucumber sandwiches shaped like Christmas trees, edible flowers and tasty desserts. What a great way to spend holiday time together with good friends. 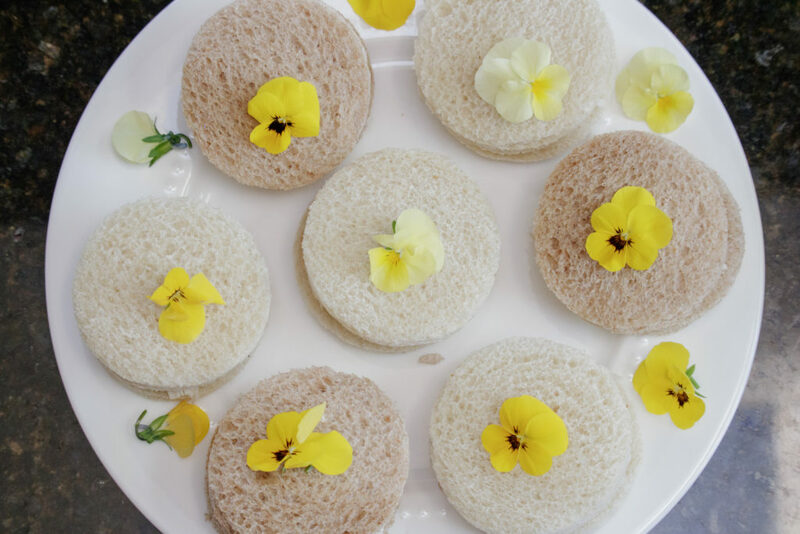 The cucumber sandwiches were so yummy – I’m quite convinced the shape made them better! No matter how you spend your holidays, my wish for you is that they are filled with all manner of good things, and lots of love!